Empty School Classroom With Blackboard For Training. 3D Rendering. Royalty Free Stok Fotoğraf, Resimler, Görseller Ve Stok Fotoğrafçılık. Image 47797996. 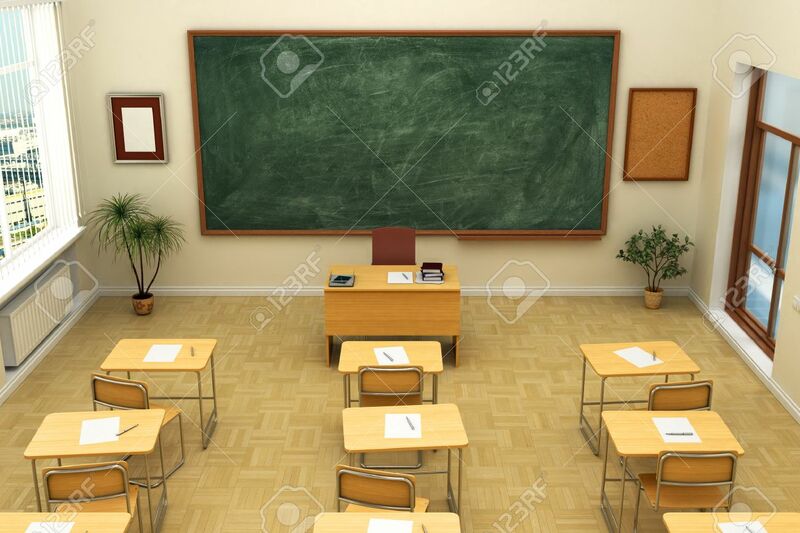 Stok Fotoğraf - Empty school classroom with blackboard for training. 3D rendering. Empty school classroom with blackboard for training. 3D rendering.